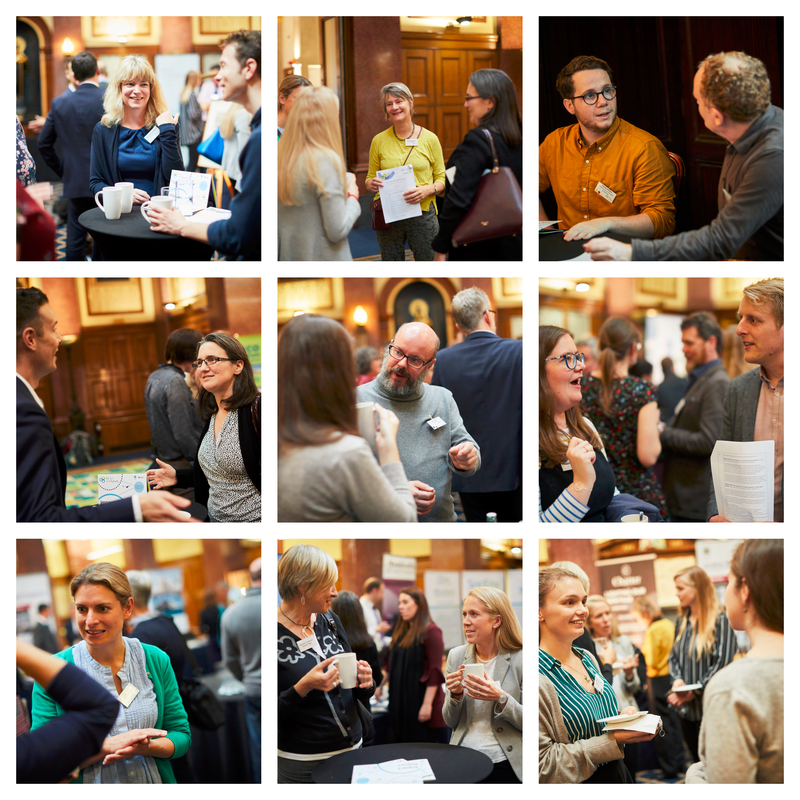 Our annual conference, the Network Harvest, is a unique event that brings together hundreds of environmental practitioners from more than 100 charities, heritage organisations, cultural venues, public sector organisations and more every autumn. Exclusively for Fit for the Future members, this is our event of the year. The day is all about celebrating successes, sharing learnings, and networking. The next Network Harvest will take place in autumn 2019 and is free for members. 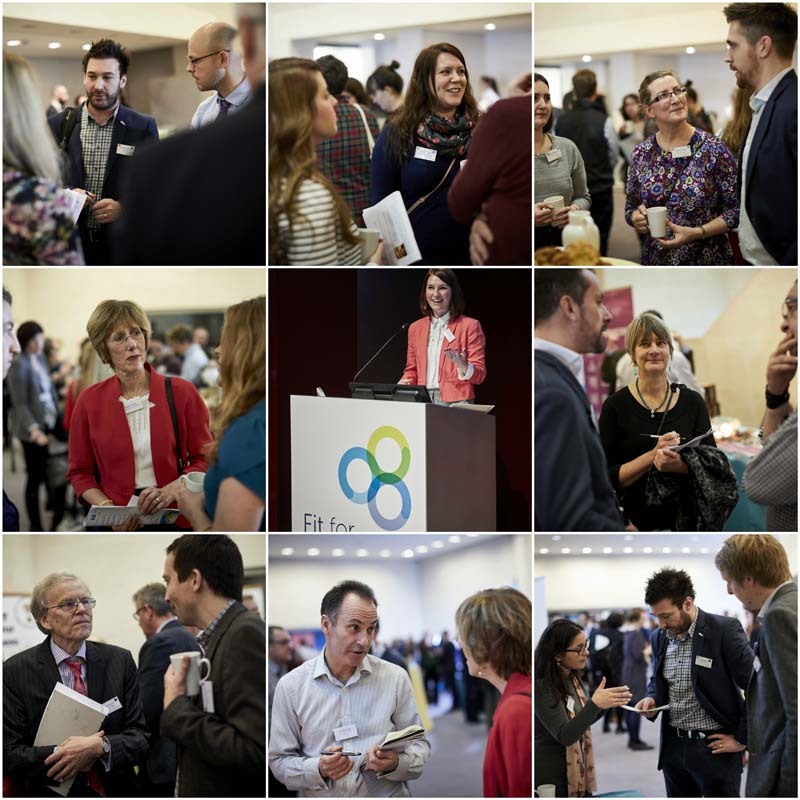 Find out how to join Fit for the Future and take your place at the forefront of environmental sustainability in the third-sector and beyond. Harvest 2018 took place on Wednesday 17th October at the Law Society, London. Take a look at the day in pictures and read all about the highlights. The Met Office's Simon McLellan giving an insight into the latest UK climate projections. A number of fantastic workshops and seminars delivered by organisations including National Trust, Climate Outreach and Surfdome. The launch of our first ever Fit for the Future member awards during the conference drinks reception. The 2017 Network Harvest took place at the British Museum and included keynote speeches from Ros Kerslake, Chief Executive of the Heritage Lottery Fund and Sir Ed Davey, MP for Kingston and Surbiton and former Energy Secretary. Check out the full programme, which included workshops on adapting to climate change, making the business case for environmental sustainability and cutting energy use in historic buildings, as well as inspiring case studies from Cancer Research UK, National Trust, Newcastle Hospitals and more.